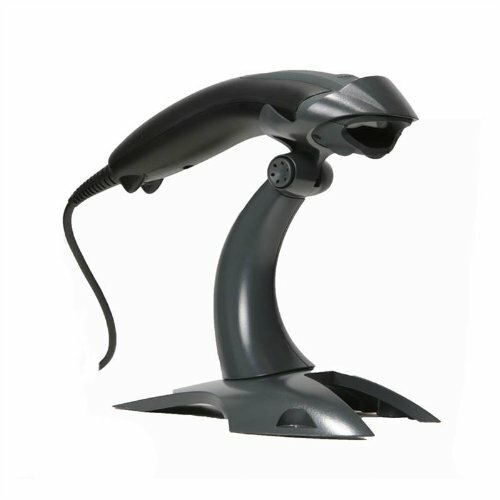 Honeywell's Voyager 1200g laser barcode scanner, built on the platform of the worldâ€TMs best-selling single-line laser scanner, delivers aggressive scan performance on virtually all linear barcodes, including poor quality and damaged codes. Updated object detection, automatic in-stand detection and configuration enable class-leading presentation scanning that maximizes throughput. The 1200g laser scanner provides superior scan performance matched with a reliable design for a versatile linear scanning solution.